In all my years of skin research, one of the most important discoveries I&apos;ve made is about vitamin A. 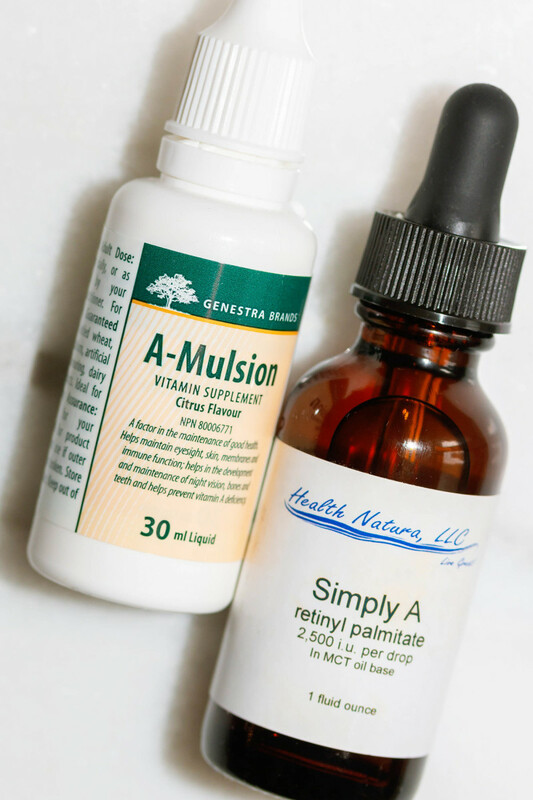 Specifically, I believe that a vitamin A deficiency can be an underlying factor in acne—along with many other skin issues, including psoriasis, keratosis pilaris, calluses, eczema and even dryness. You see, not too long ago, traditional diets were high in such fare as cream, eggs, butter and organ meats. All of these foods are rich sources of vitamin A, among other nutrients. But now, in modern times, our meals look completely different. They&apos;re high in vegetables, low in protein, and many people wouldn&apos;t dream of eating dairy, let alone liver. 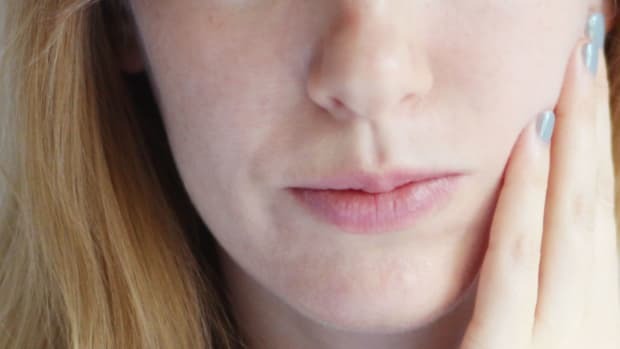 No wonder we&apos;re seeing an epidemic of skin conditions, including adult acne. Please be aware that this information is for strictly educational purposes only. 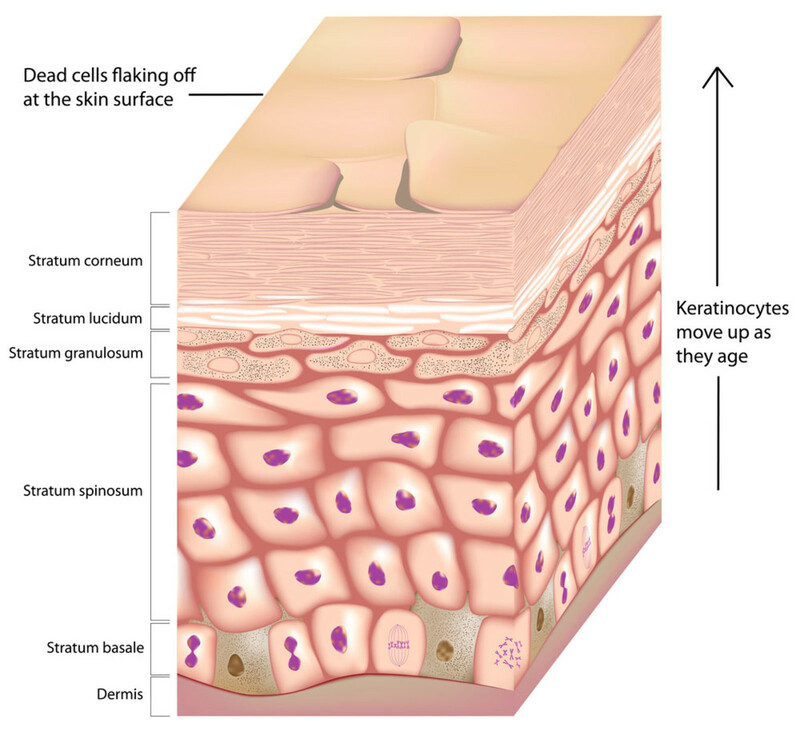 The skin cell renewal cycle. 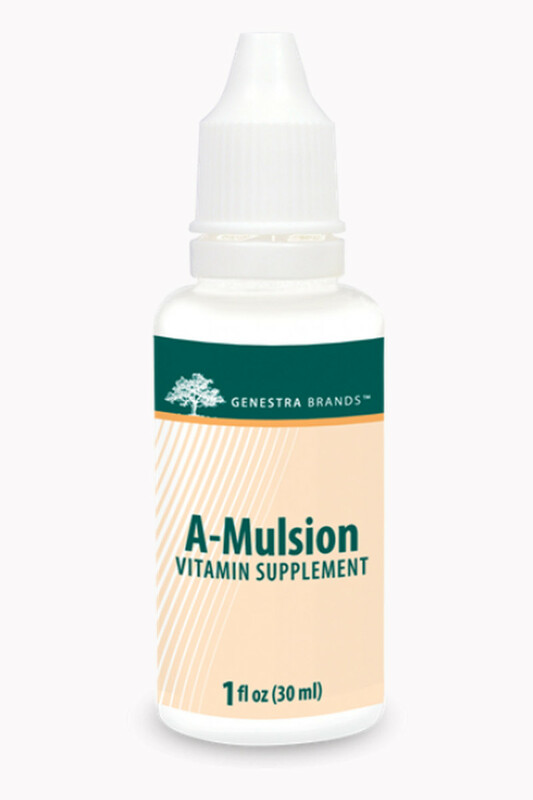 The basic mechanism of vitamin A is to oppose keratinization (the shedding of skin cells). 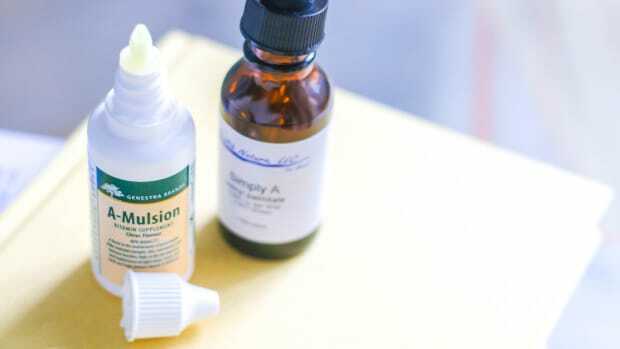 What numerous skin conditions—including acne, psoriasis and keratosis pilaris—have in common is that all involve an abnormal keratinization process. While healthy pores may only shed one layer of dead skin cells per day, in acne sufferers, this process is accelerated. This is referred to as retention hyperkeratosis. When the excess dead skin builds up and combines with sebum, impactions develop that can turn into acne. So what happens when you increase your intake of vitamin A? It slows down the turnover of skin cells, and makes them function longer before flaking off. In other words, vitamin A helps reverse the retention hyperkeratosis. This can have a dramatic impact on skin health and appearance, unblocking pores and preventing impactions. 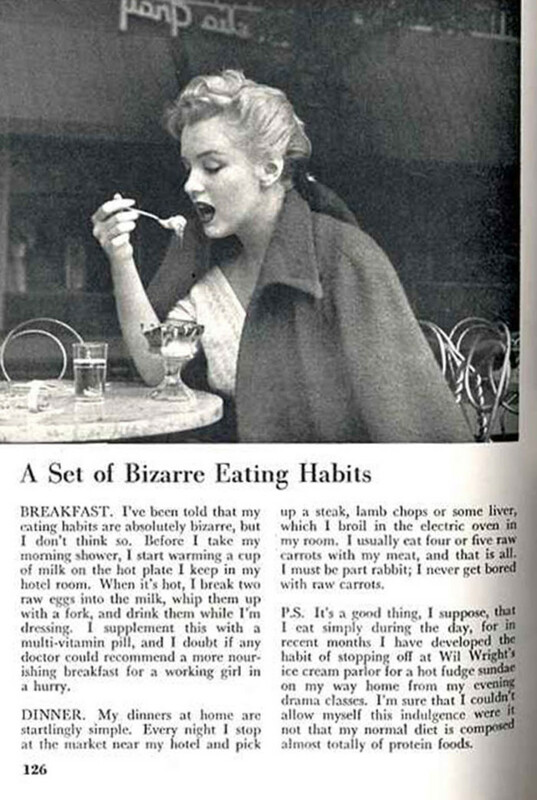 Marilyn Monroe&apos;s diet included foods high in vitamin A, such as eggs, milk and liver. Getting your nutrition from food sources is ALWAYS your safest bet. 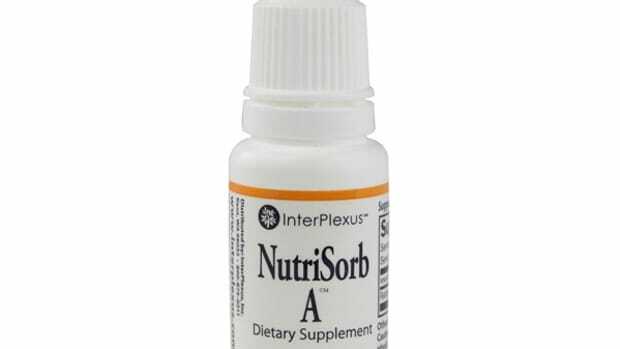 Most people should be able to meet their vitamin A requirements by simply having one serving of liver, once a week. 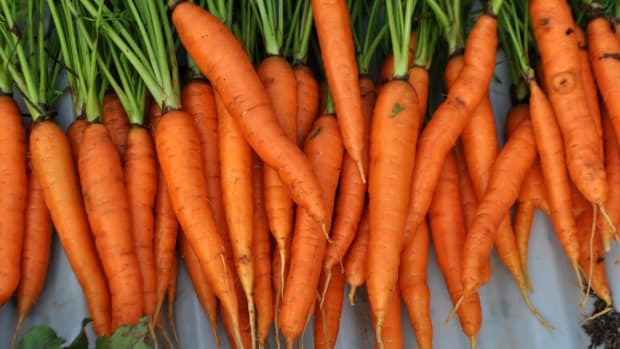 Foods high in beta carotene, such as carrots or sweet potatoes, are NOT good sources of vitamin A. That&apos;s because anyone with a slower metabolism or impaired liver function will not be able to easily convert the carotene to vitamin A in the body. Carotene also blocks thyroid function. Some of us who didn&apos;t grow up eating liver just can&apos;t acquire a taste for it. That&apos;s where vitamin A supplements might come in. 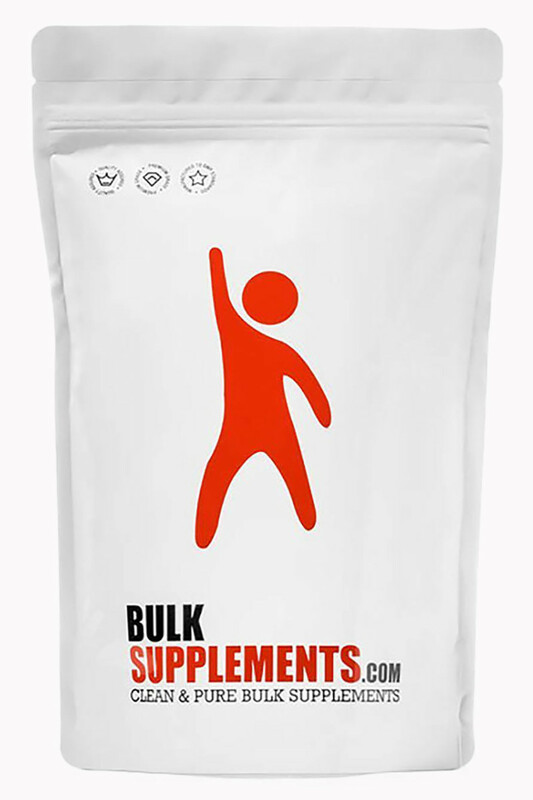 BulkSupplements Vitamin A Palmitate Powder. 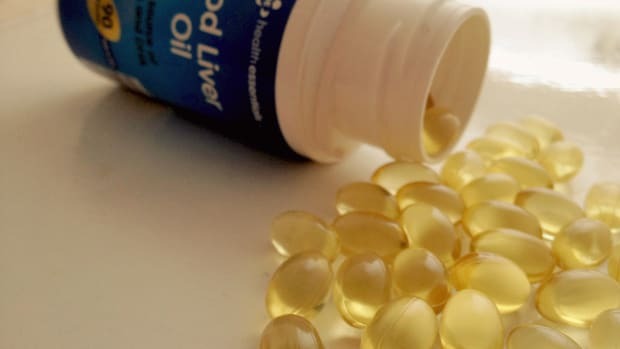 Cod liver oil: While cod liver oil is high in vitamins A and D, I no longer consider it safe (as I explained here), due to its high polyunsaturated oil content, which suppresses thyroid. So now you might be wondering about dosage, and whether you should be worried about vitamin A toxicity. Is it really safe to take these supplements? Here&apos;s the information I&apos;ve uncovered. 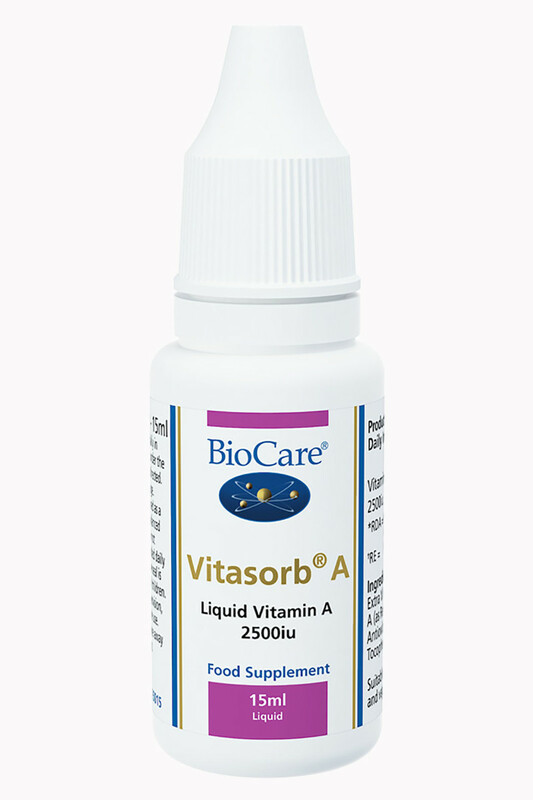 According to the US National Institutes of Health, the Tolerable Upper Intake Level for adults is 10,000 IU/day of preformed vitamin A. The same organization also warns about health risks from excessive vitamin A, citing this report of Arctic explorers developing headaches, vomiting and other symptoms after ingesting SEVERAL MILLION IU of vitamin A from polar bear or seal liver. They also mention other side effects of hypervitaminosis A, which this report calls "varied and nonspecific"—and may include liver abnormalities, dizziness, nausea, skin irritation, pain in joints and bones, coma and even death. Since its inception in 1985, the National Poison Data System has not recorded a single death from taking vitamin A supplements (nor any other vitamins, according to this source). Also, some of the research used as "proof" that excessive vitamin A is toxic may be seriously flawed, including this study of 22,000 pregnant women whose offspring had birth defects. Sally Fallon and Mary Enig debunk that research here. 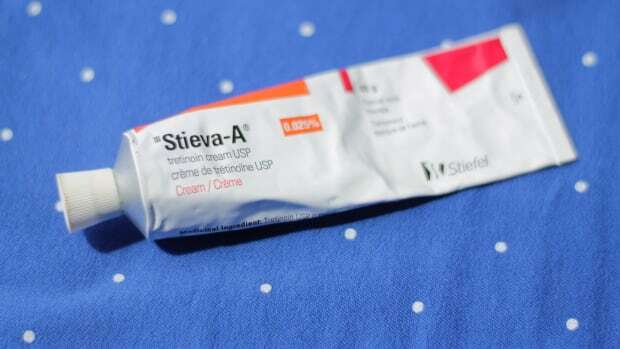 This study found that retinol was "highly efficacious" in doses of 300,000 IU for women and 400,000 to 500,000 IU for men, with only "slight" toxicity that was limited to dry skin and lips. This study found no risk of liver impairment at daily doses of 150,000 to 200,000 IU for months. This study found that 300,000 IU of retinyl acetate was "well-tolerated" over a period of several months in cancer patients. So why are authorities warning us against taking any more than 10,000 IU per day of vitamin A? 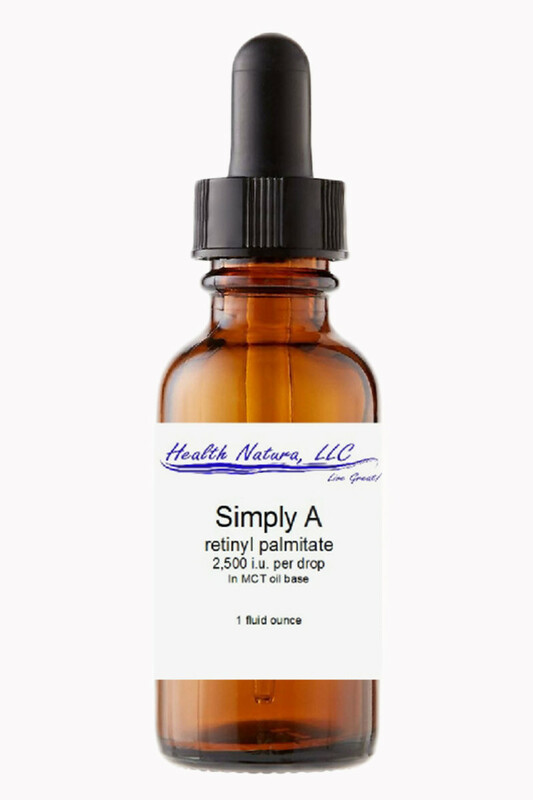 According to Ray Peat, PhD: "Some of the stories of its toxicity were invented to sell the synthetic retinoids; animal experiments have shown that it takes very large amounts, with deficient vitamin E, to be toxic." Consider a supplement if you aren&apos;t getting enough vitamin A through your diet. Again, I want to repeat that food sources, especially liver, are the safest way to get your vitamin A in. Only try supplements if you absolutely can&apos;t get enough from food. If you choose to supplement, the liquid vitamin As that I prefer typically contain 2,500 to 10,000 IU per drop, so this might be a good place to start. Personally, it took some self-experimentation to find the dose I felt best on, and that relieved symptoms of vitamin A deficiency—keeping in mind that there are often multiple causes. When your tissues become saturated with vitamin A, the calluses on the palms of your hands (and the soles of your feet) will start to take on an orangey hue. This is a sign that it&apos;s time to back off to a lower dose. 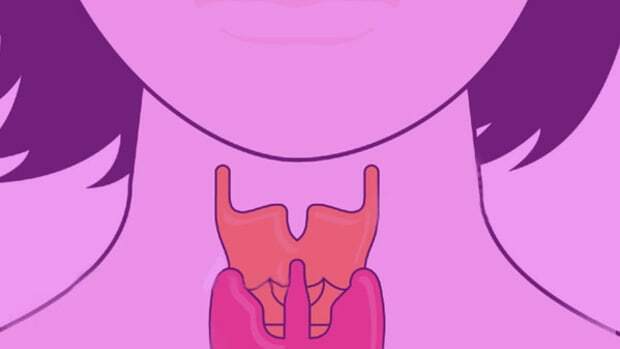 Since vitamin A is unsaturated, in excess it can suppress your thyroid. When taking supplements, it&apos;s always a good idea to monitor your thyroid status by tracking your waking temperature and pulse. If high amounts of vitamin A are starting to lower both, it could indicate that you&apos;re taking too much. Taking a small amount of vitamin E along with your vitamin A can help your body make better use of the A, and may even lower your dose. According to Ray Peat, PhD, "the toxic effects of extremely big doses, such as 500,000 to a million IU, seem to be from either oxidative processes (rancidity) that are prevented by adequate vitamin E, or by antithyroid effects. About 100 IU of vitamin E would help to keep the vitamin A from being wasted by oxidation, and possibly could reduce your requirement for it." You should now have a much better understanding of the role vitamin A plays in the health of your skin. Funny how we&apos;re told by most skin experts and brands that our cell turnover is "sluggish"—when it&apos;s the exact opposite in many cases! 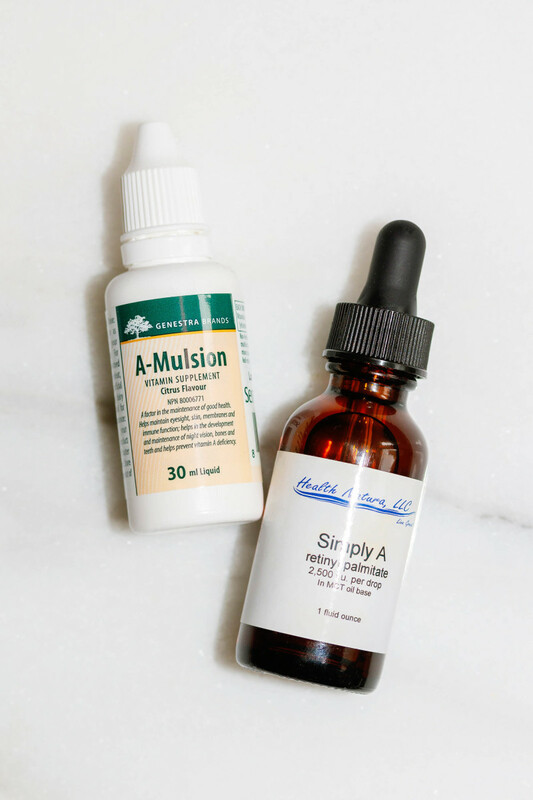 In the meantime, if you&apos;re an acne sufferer, you can normalize keratinization by making sure you are meeting your vitamin A requirements. Hopefully, this has helped clarify how to go about doing that, along with addressing concerns about possible toxicity. As always, would love to hear your thoughts on these ideas! 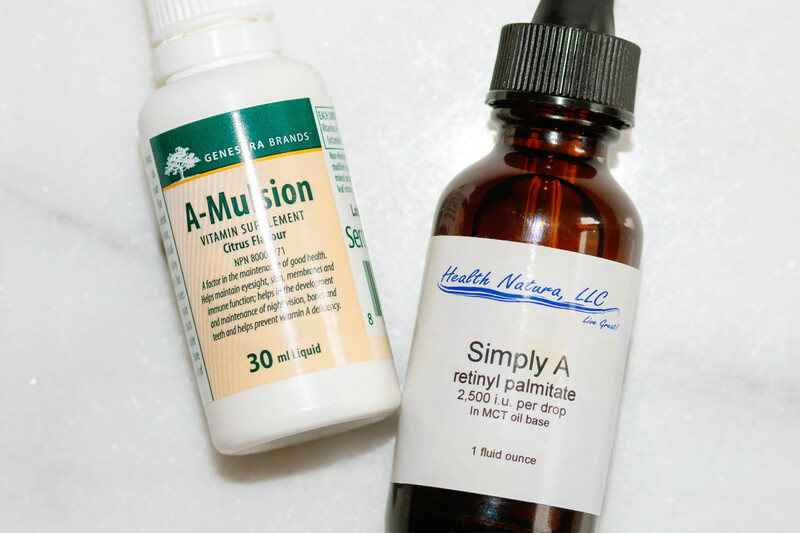 Have you tried vitamin A for acne or other skin problems?